More Reports Went the wrong way in swim! (1st AG) Results First time I've won a swim race?! (n/a AG) Results Fun day out! 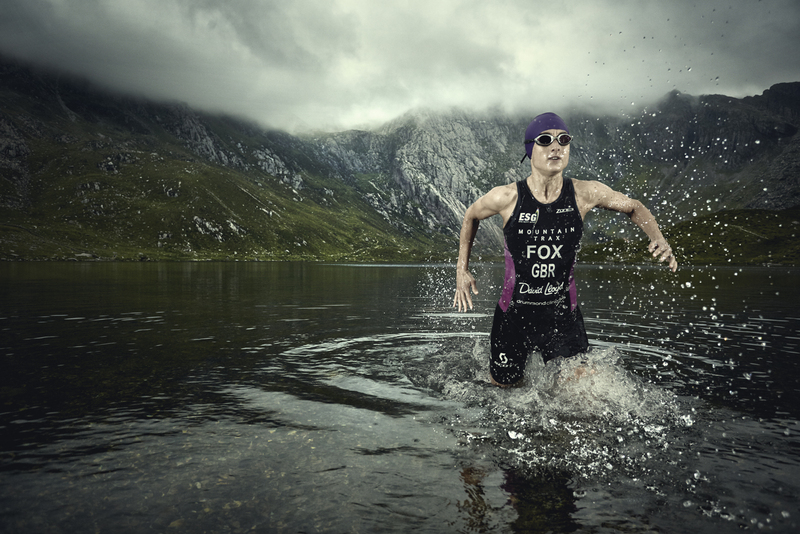 More Reports First Xterra win! (n/a AG) Results Icy carnage!